UNESCO is searching for young leaders from Asia and the Pacific to participate in the 2019 Sport & the SDGs youth FUNSHOP: a three-day event specially designed to advance the capabilities of youth activists who are using sport as a tool for sustainable development and peace. Participants in the Funshop will have the opportunity to become members of the UNESCO Youth and Sport Task Force, a vibrant network of young leaders established in November 2017 following the first SportFunshop held in Manila, Philippines. 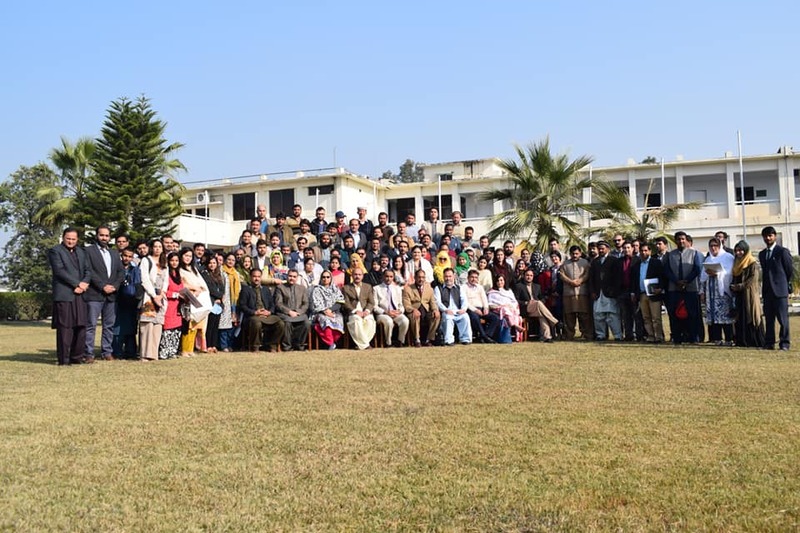 Sixty outstanding young leaders from various countries around Asia-Pacific will join the Korean youth to participate in intensive workshops, sport activities and networking events over three days in Seoul, Republic of Korea. 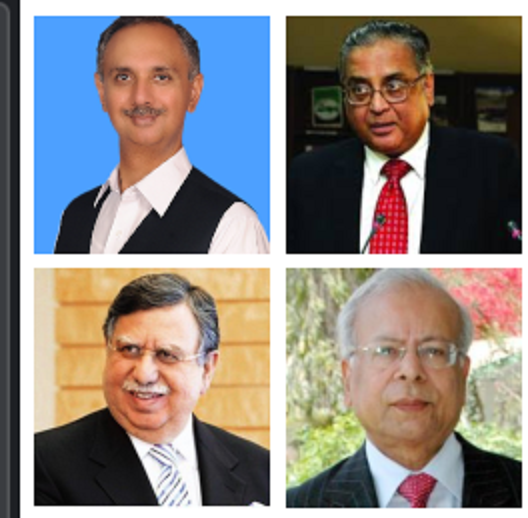 The selected applicants will be the primary Funshop participants and are expected to contribute to all the activities. This includes the core breakout sessions focused on gathering youth perspectives on issues and opportunities that shape the sport for development sector. Aligned with UNESCO’s Operational Strategy on Youth , the priorities and specific thematic topics to be covered will be decided by the current Task Force members, together with UNESCO. 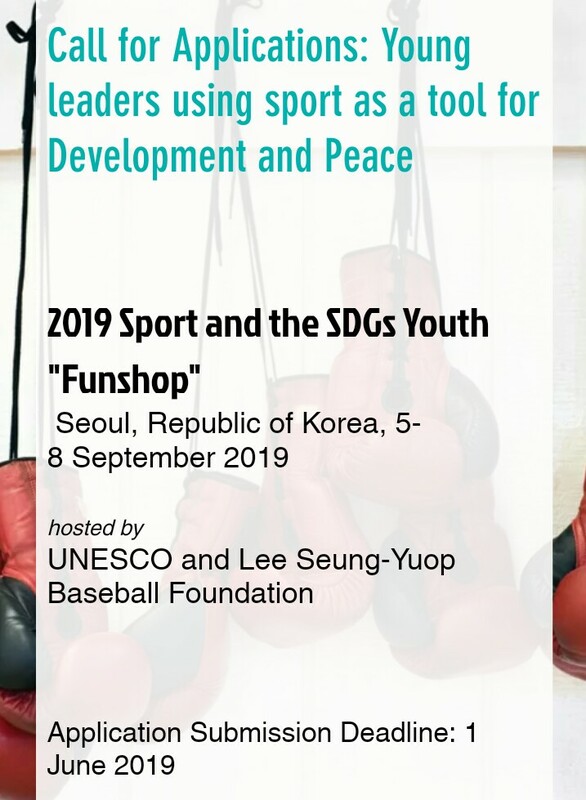 The 2019 Funshop will be generously supported and hosted by the Lee Seung-Yuop Baseball Foundation, established by Mr Lee Seung-Yuop, the much adored Korean baseball hall-of-fame champion. The Funshop will take place in Seoul, Republic of Korea, from 5 to 8 September 2019.